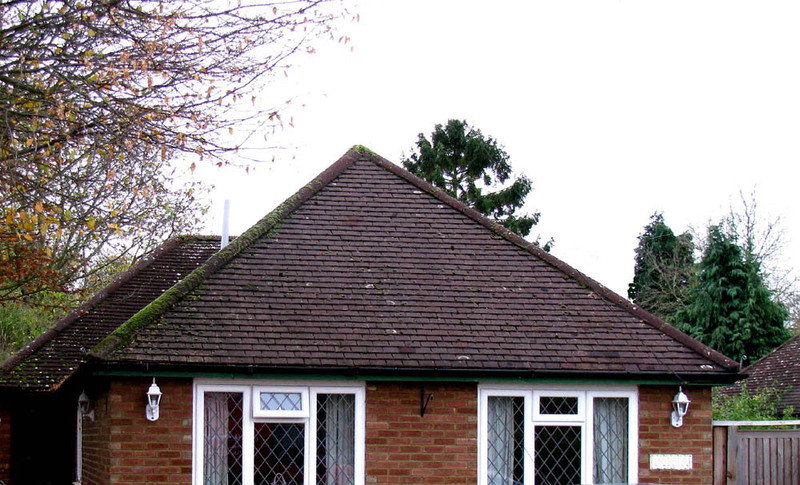 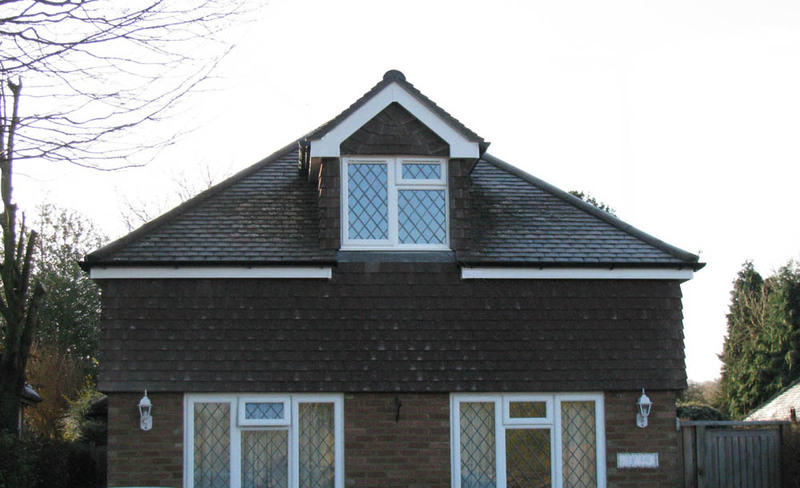 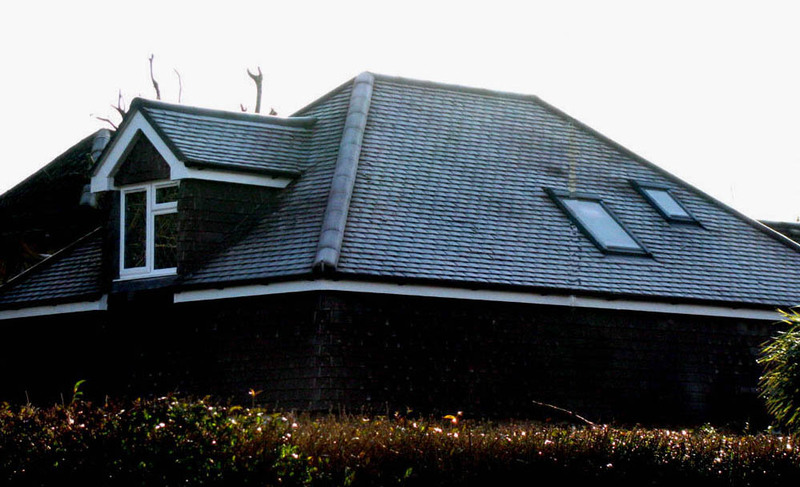 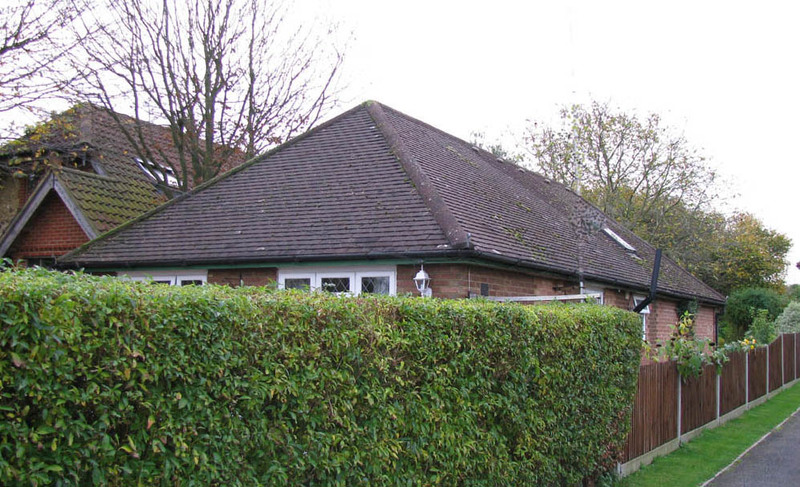 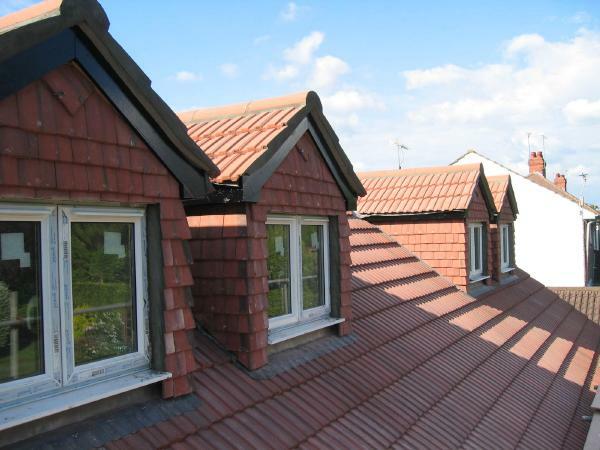 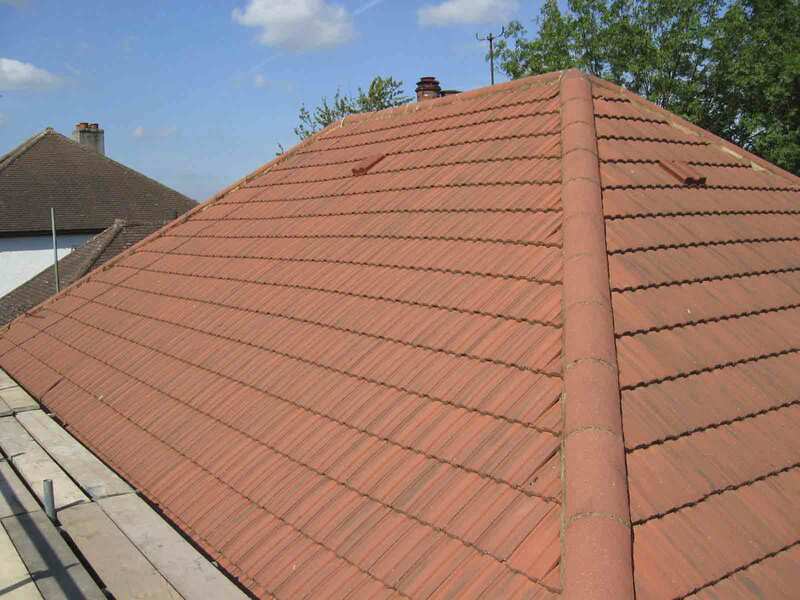 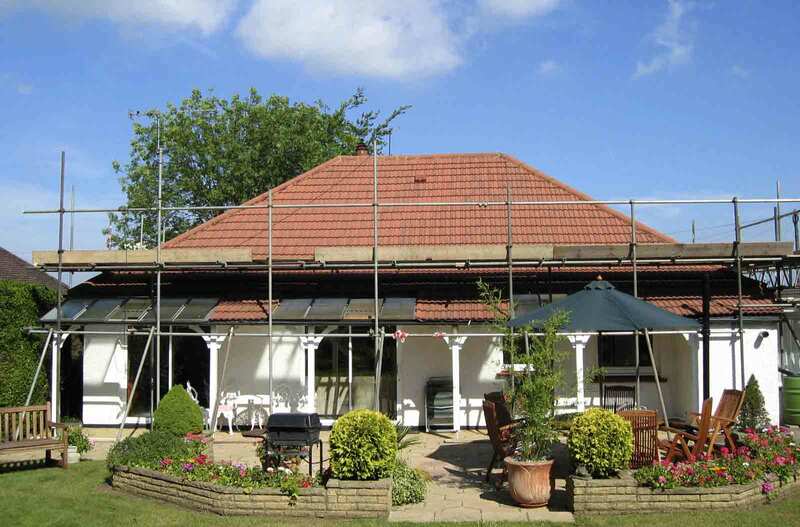 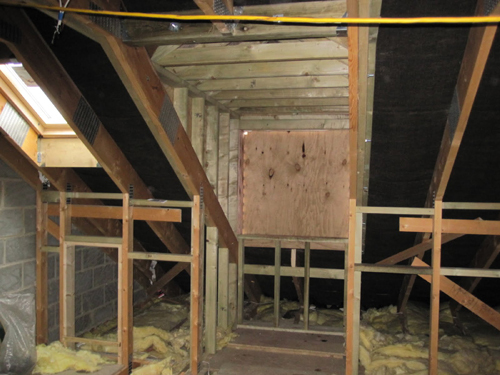 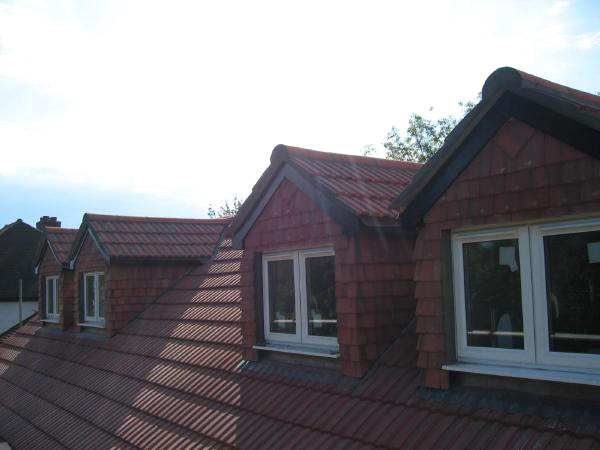 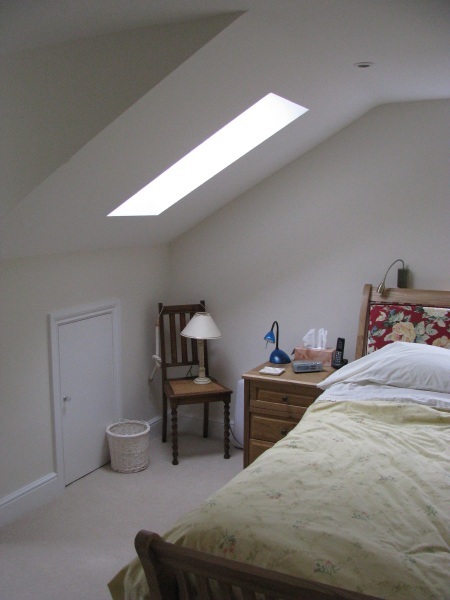 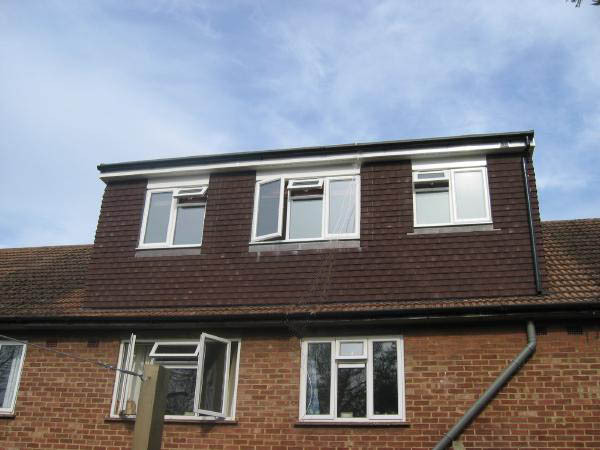 A Loft Conversion recently completed consisting of a new roof incorporating four dormer and three velux windows. 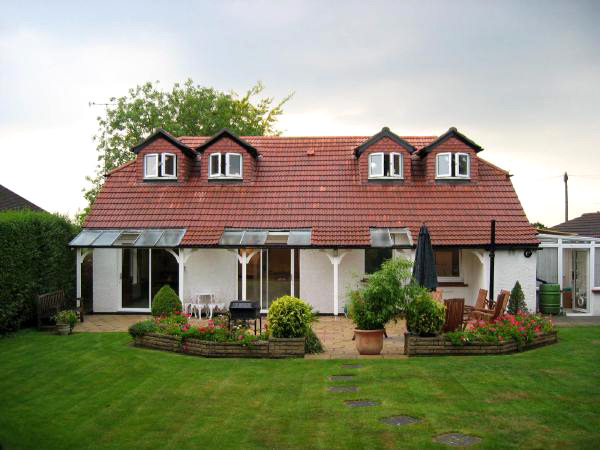 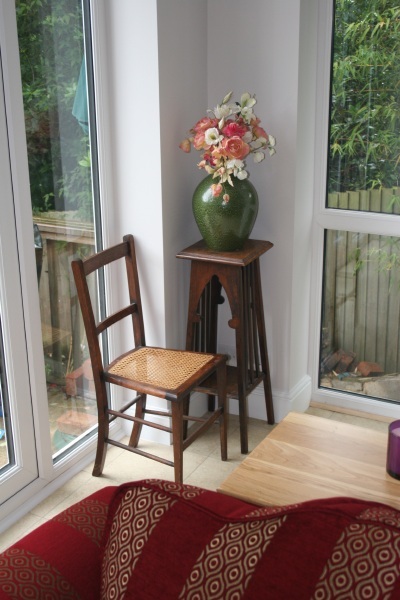 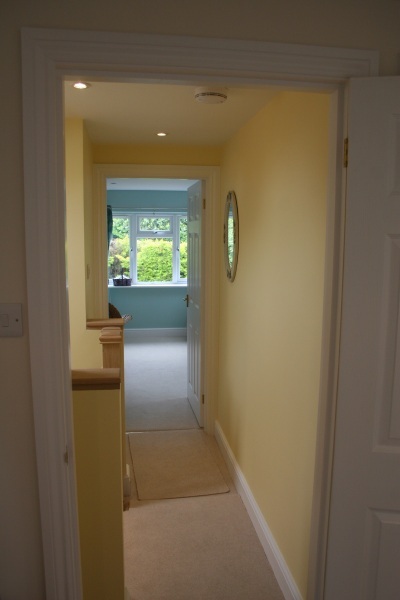 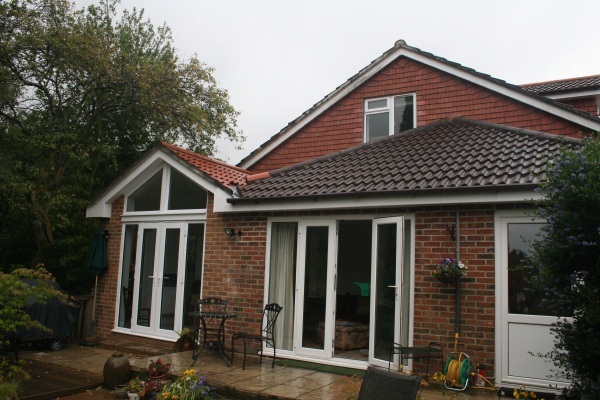 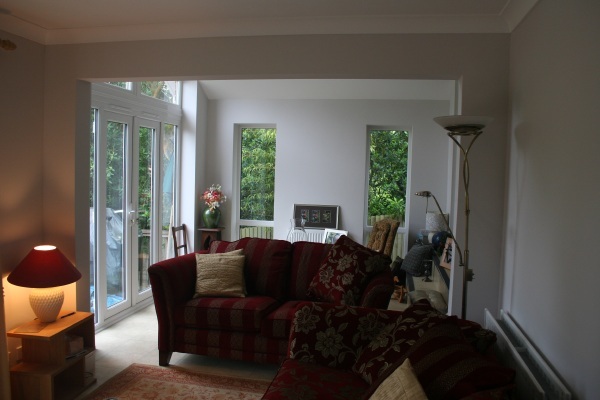 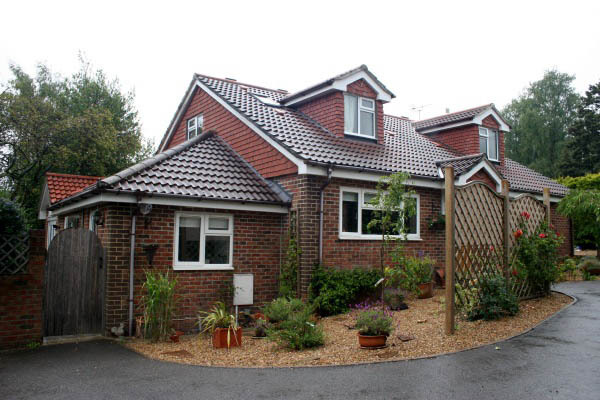 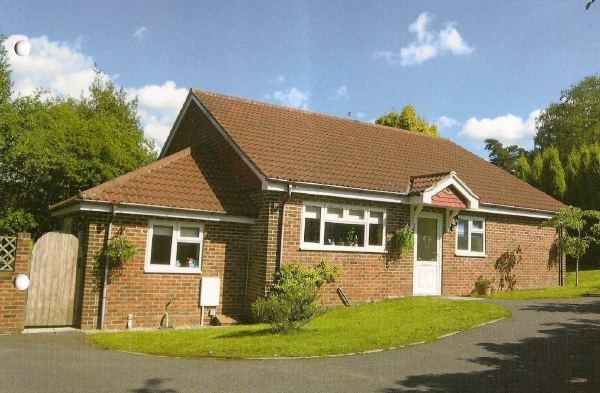 Also Ground Floor extension comprising a Summer Room with vaulted ceiling. 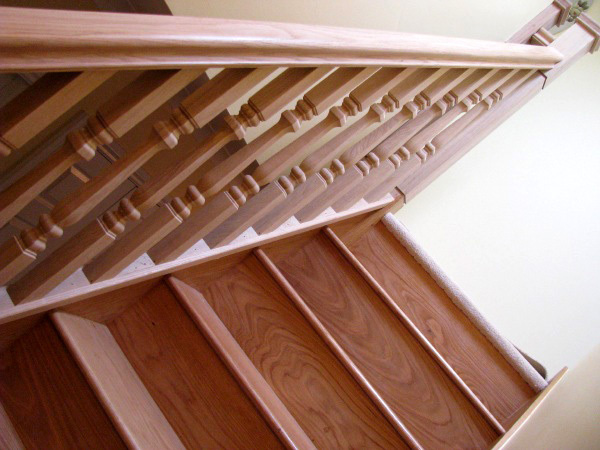 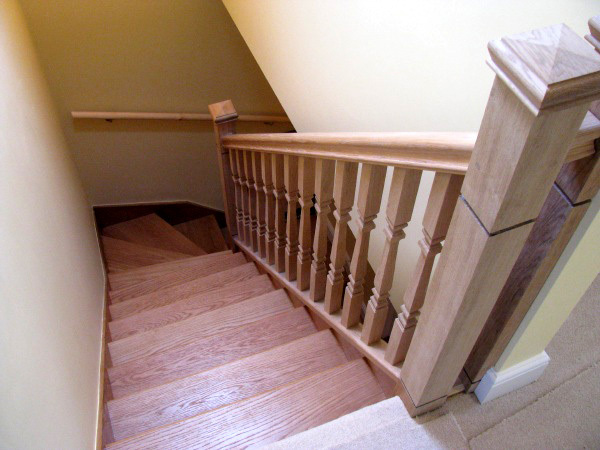 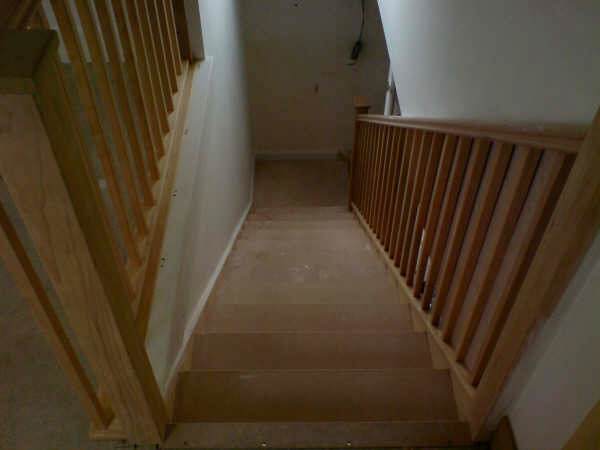 Solid oak staircase by customer request. 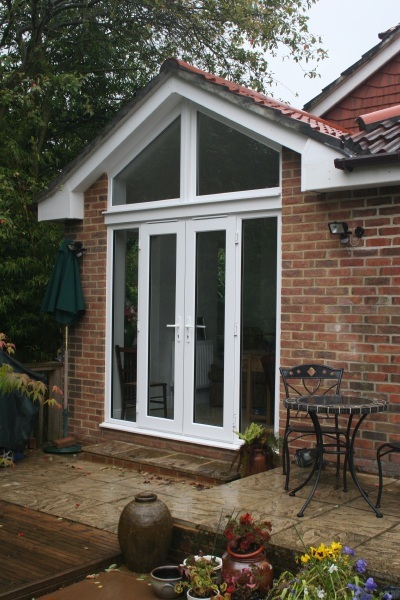 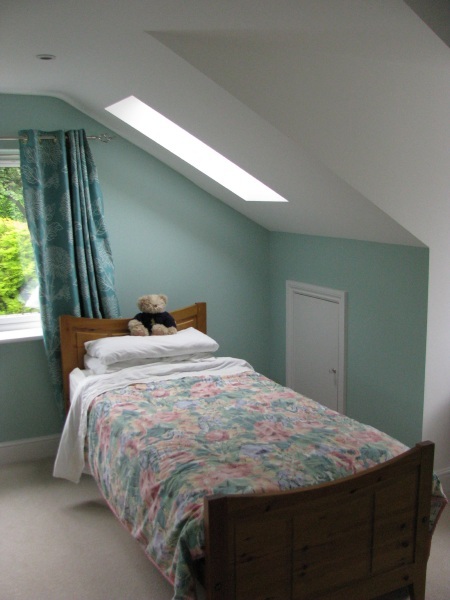 Summer Room with vaulted ceiling glazed to ridge height. 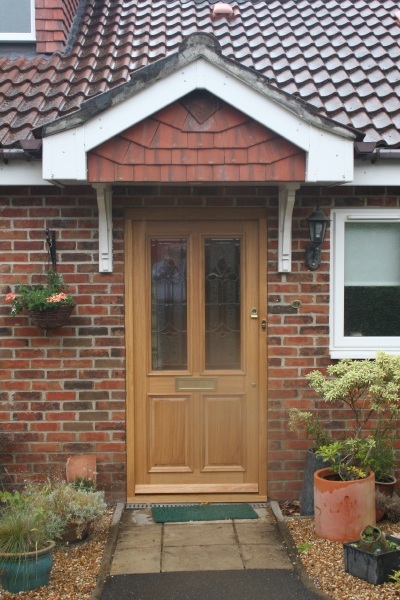 Angled window&french doors and new solid oak front door & frame. 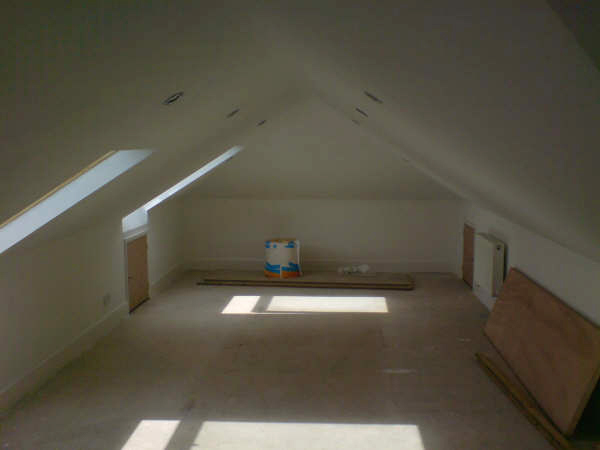 Another Loft Conversion consisting of a new roof incorporating a new dormer window with two velux windows on the side. 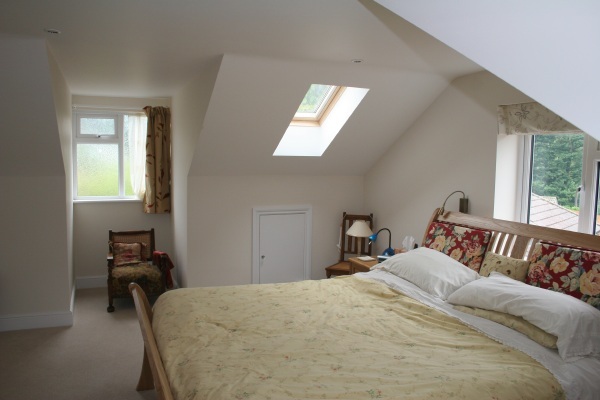 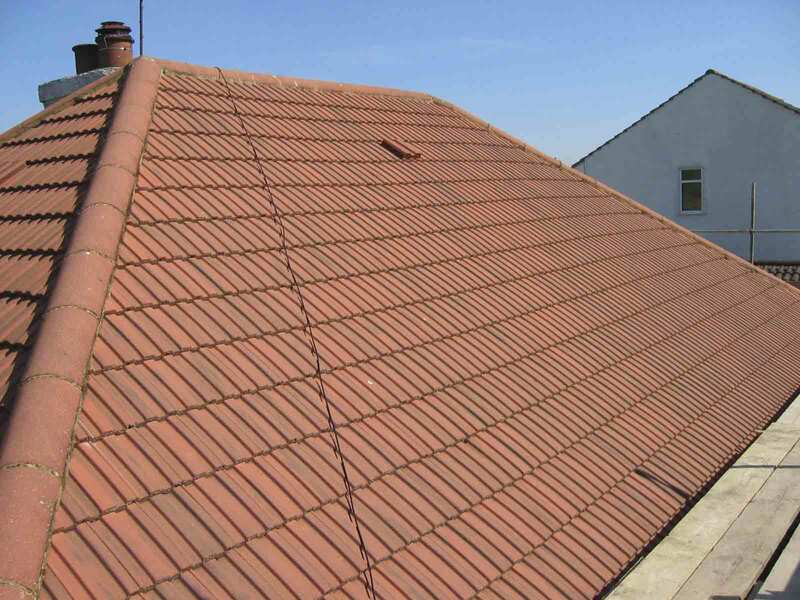 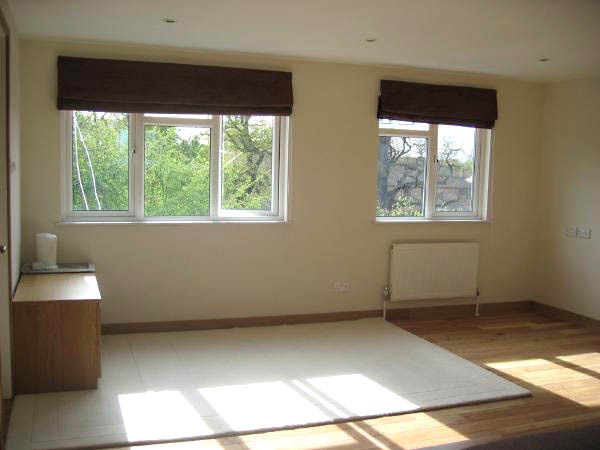 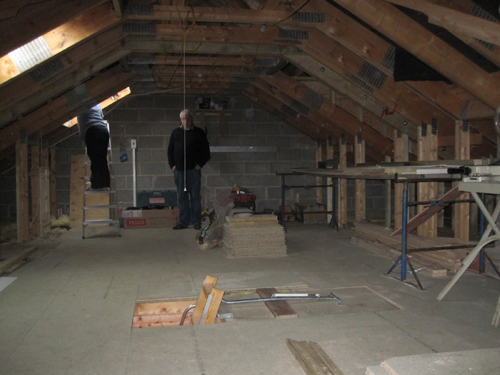 The new roof space comprises a new bedroom with ensuite bathroom. 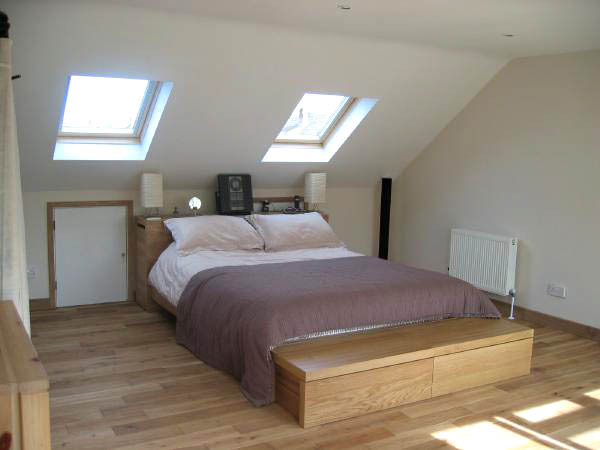 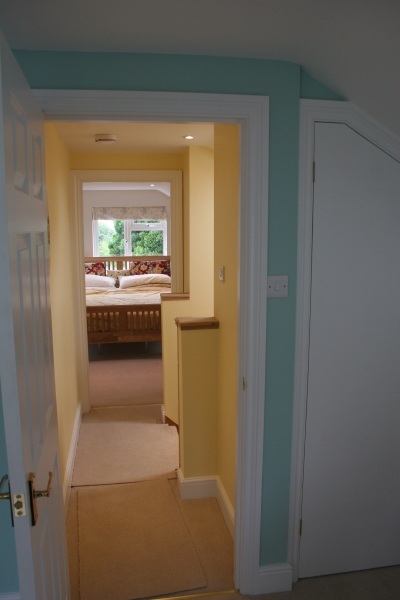 Another Loft Conversion below recently completed consisting of a bedroom and en-suite. 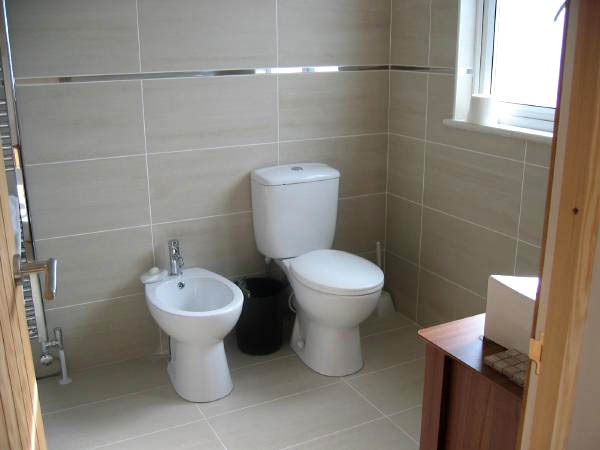 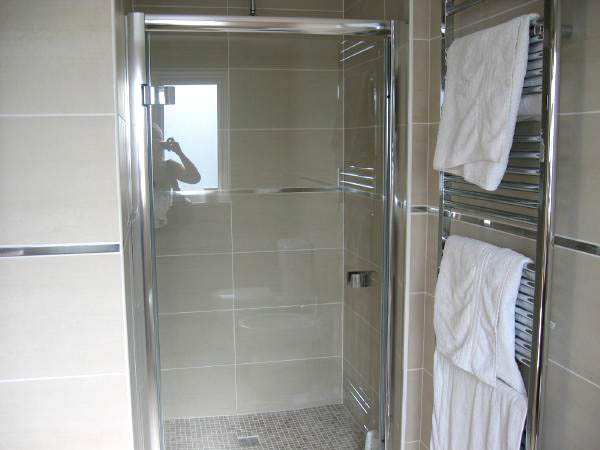 Just to give you an idea , the approximate cost for a bedroom and en-suite like this would be in the region of £35,000.00 + VAT . 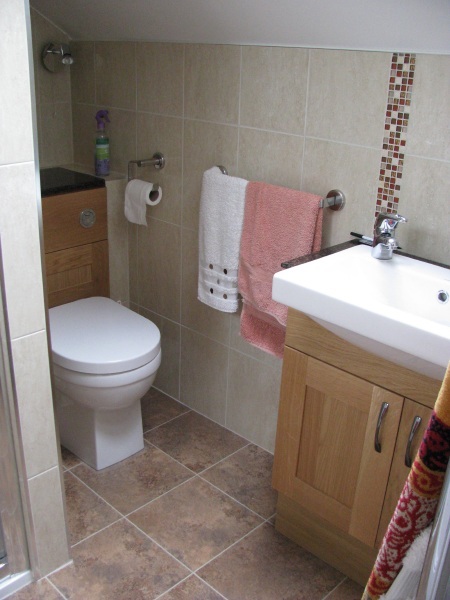 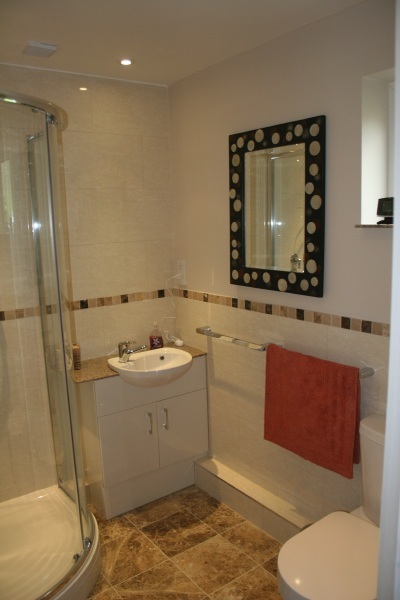 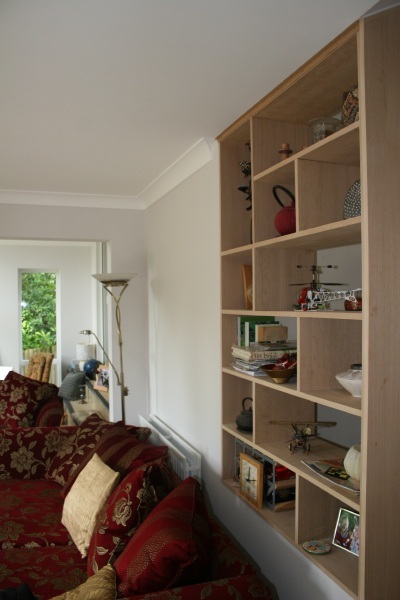 Instead of moving to obtain another bedroom and bathroom , this would dramatically cut your costs and give you the extra space your growing family needs. 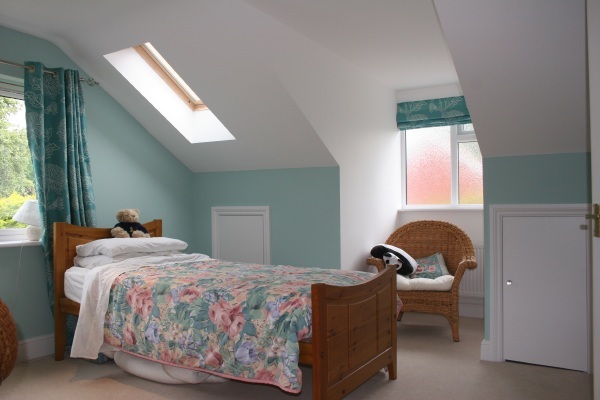 Another Loft Conversion completed in Bookham creating one large play area and ensuite bathroom. 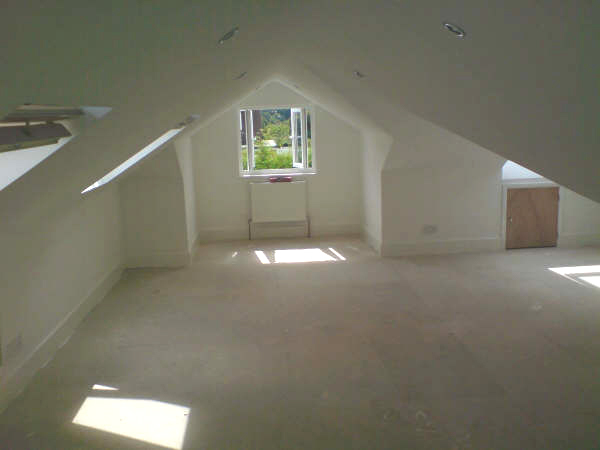 two bedrooms , two bathrooms within roof space.